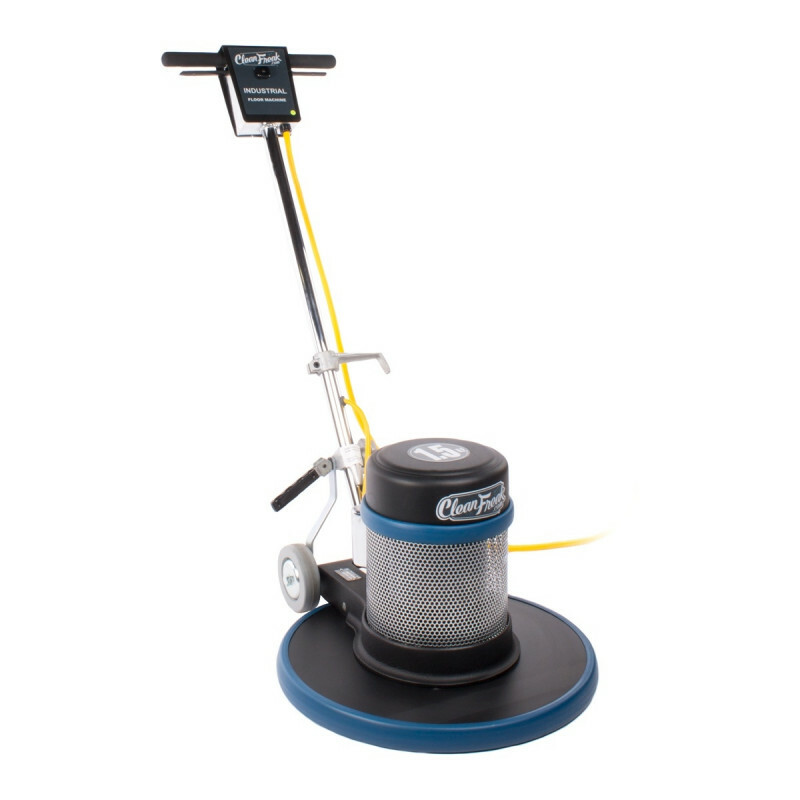 This 20 inch rotary floor buffing scrubber is an industrial powered machine that can be used for several different jobs. When used with our concentrated floor stripping solution and pads, this electric floor scrubber can strip any commercially tiled floor. It can also be used with our traffic lane cleaning solution to scrub heavily soiled areas on your carpets. The 1.5 horsepower motor, triple planetary steel transmission gears, and a dual capacitor start, make it possible for this machine to perform all these tasks. For a machine that can provide a high shine, as well as perform these other tasks, take a look at one of our 20 inch dual speed floor machines. This truly industrial floor machine comes standard with a 5 year warranty on motor and 1 year on all parts. 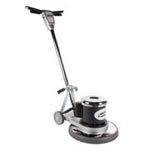 Take a look at our other 20 inch floor scrubbing machines for other options.